We’ve had a busy couple of weeks in P.E. this term. The children have attended weekly swimming sessions at Penyrheol Swimming Pool and as a result the children’s confidence in the water has grown considerably. We’ve also been lucky enough to have weekly rugby sessions provided by the WRU. 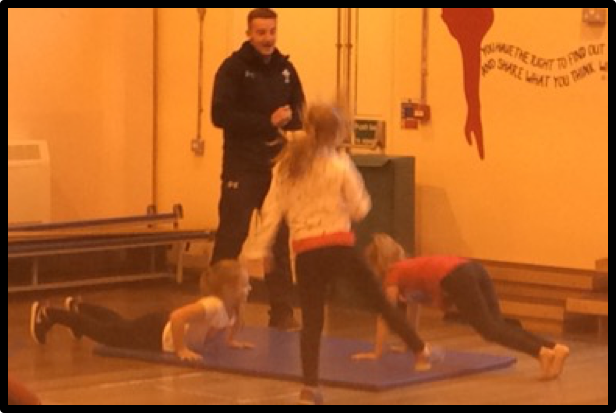 The children have thoroughly enjoyed these sessions and several children have signed up for local rugby teams as a result. Who knows, we may have the next George North in Year 4!